the flotation of Nasdaq listed Capital Product Partners, which he chairs. Crude lost no time in putting an ultra-modern fleet of two very large crude carriers and three suezmax tankers to work, and innovate through fixing several of the vessels with Shell on spot-linked rolling charters that provide a balance of earnings visibility with the upside potential of being a spot market player. At no extra charge, Capital Maritime also gave the listed company a one-year option to buy a third newly built VLCC at an advantageous price. At the same time, Capital Product Partners L.P. skillfully navigated difficult market conditions. In the process, the company raised more than $100m for acquisition of two additional product tankers in two separate follow-on offerings and it continued its regular dividend payout to shareholders. For the group’s shipmanager, Capital Ship Management Corp., it was a year of enhancing already impressive quality and safety systems with further credentials certifying its commitment to the environment. The ‘green’ focus was echoed in Mr Marinakis’ personal activities, sponsoring broadcast documentaries, Skai TV’s Eco News, print publications, recycling projects and tree planting campaigns. 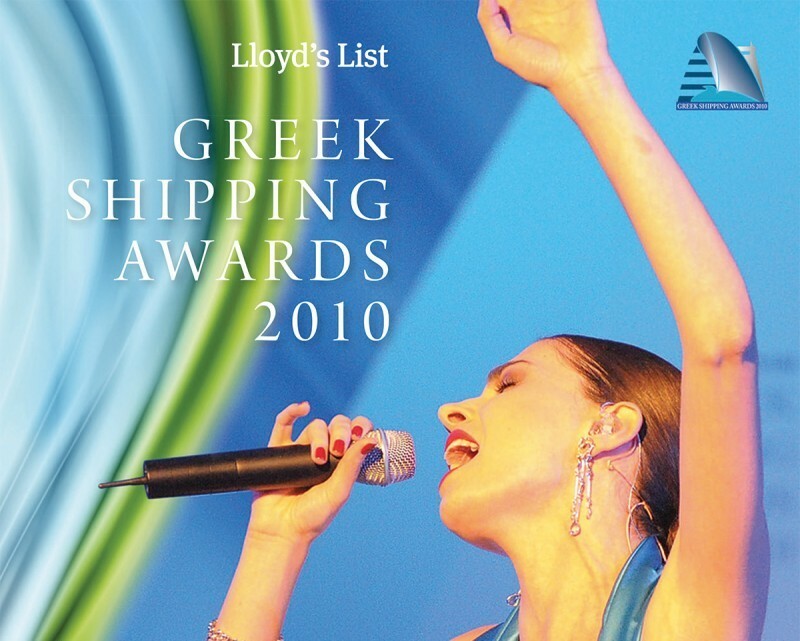 The year was also a notable one for the owner’s first diversification into container shipping, and his acquisition of Olympiakos Football Club in Piraeus – a matter of no small importance to many fans in the Greek maritime community. The Newsmaker of the Year Award was sponsored by XRTC Business Consultants.